Regardless of where in the energy chain Petrotech operates, our approach remains the same—we deliver superior customer satisfaction that builds our reputation as leaders in the turbomachinery control market. Our team will work with you to enhance your operational effectiveness through flexible, smart control systems. Learn more about the industries we serve. Commonly referred to as Upstream or the Exploration and Production (E&P) sector, we have extensive experience in the oil & gas production market. 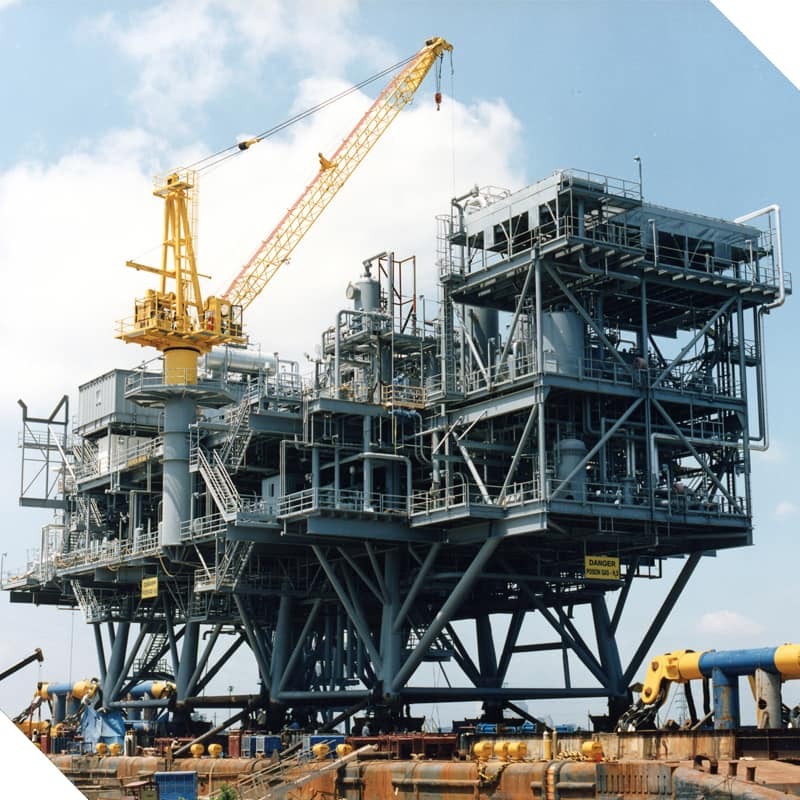 From the Gulf South to the Middle East, our over 50 years of experience in delivering flexible solutions unique to your application will optimize your operations and enhance your production. We understand that the E&P market needs to remain adaptable to a constantly dynamic market. That's why our engineers will work with you to design a control system focused on your equipment and your plant. In addition to our typical application, some of our customized solutions for the oil & gas production industry include gas lift compressor control, gas gathering compressor control, waterflood pump control, gas turbine and reciprocating engine control, and plant power systems including isochronous loadshare control. To see how we provide state-of-the-art compressor control solutions, see our white paper, "Multi-Compressor Capacity Optimization." The Oil & Gas Midstream sector includes the transportation of refined product through pipelines and other means, as well as gas processing plants. 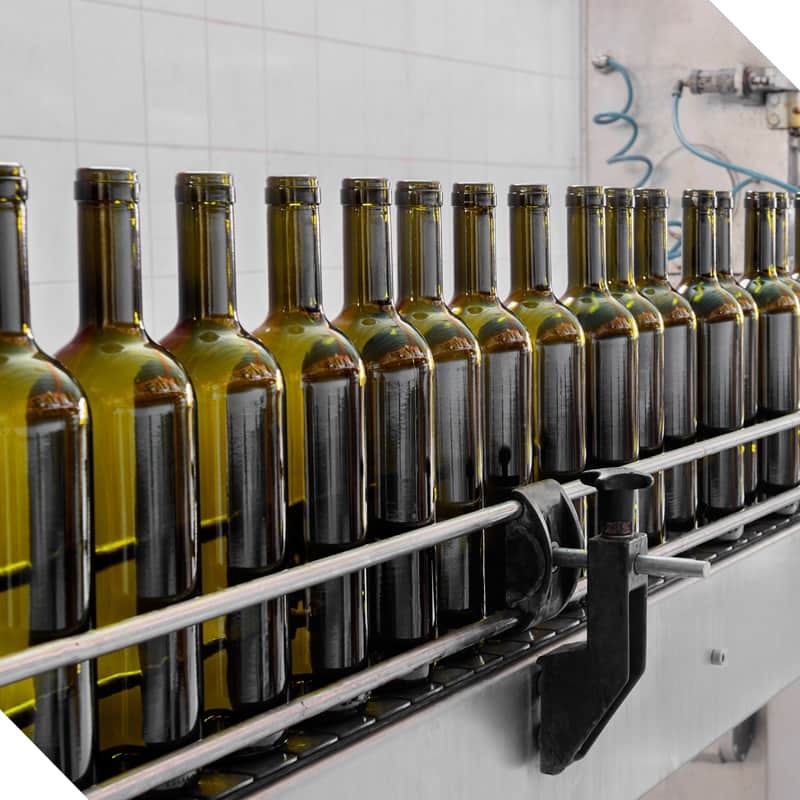 In the processing sector, you need to maximize your throughput while also reducing the heavy costs of extra manpower, fuel, and electrical power. Our control systems for Drivers (E-Motor/Gas Turbine/Recip Engine), Anti-Surge and Capacity and Loadsharing Controls will help you do just that. That's why we'll develop a custom solution specific to your pipelines' needs and integrate it into your plant. Referred to as the Downstream sector, petrochemical and refining include refining petroleum crude oil and processing and purifying raw natural gas. 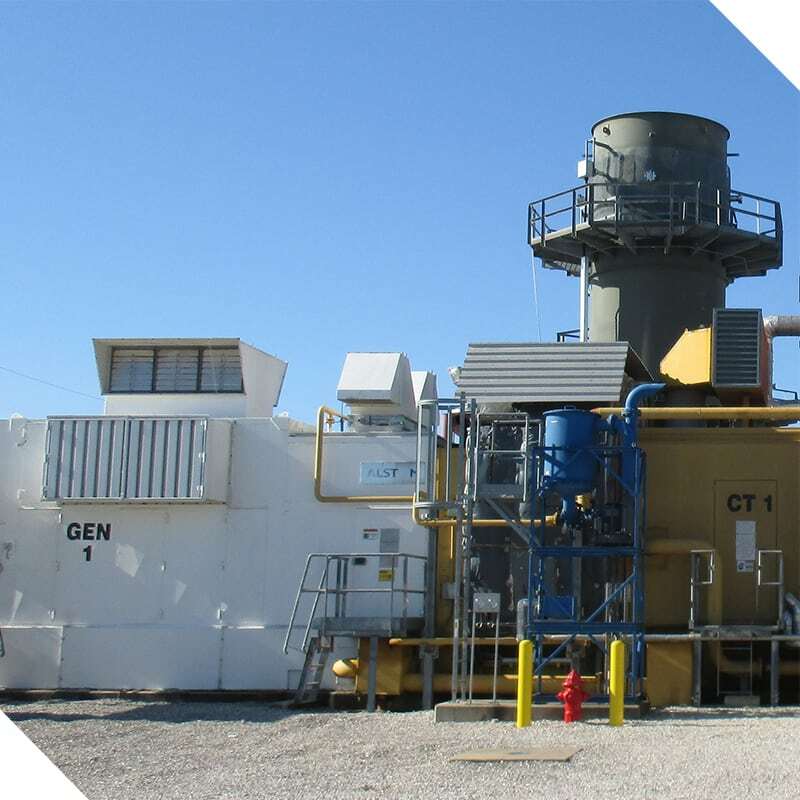 For over a half-century, Petrotech has led the industry in turbine and compressor control system expertise. We understand that your application is unique, so we go through the process of understanding your specific needs, then design a control system focused on your specific equipment and how it integrates into your plant. Our control system applications are suitable for both new equipment and retrofit applications. Some of our customized solutions for the petrochemical & refining market include associated Wet Gas Compressor, FCCU Air Blower, Hydrogen Compressor, and Recycle Gas Compressor controls. 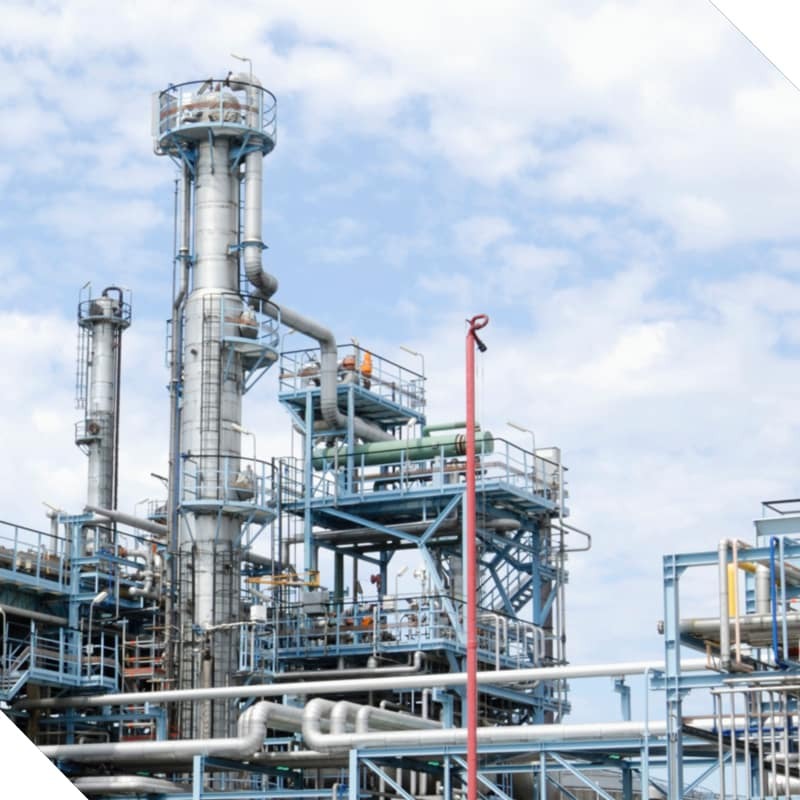 See our customer success story for an Anti-Surge and Capacity Control System for a refinery operating with an antiquated system. To minimize forced outages and their associated costs, power generation plants need modernized control systems that utilize algorithms built with efficiency in mind. You need to be able to quickly adapt to dynamic changes in your region's energy demands, as well as unforeseen circumstances such as a blackout. 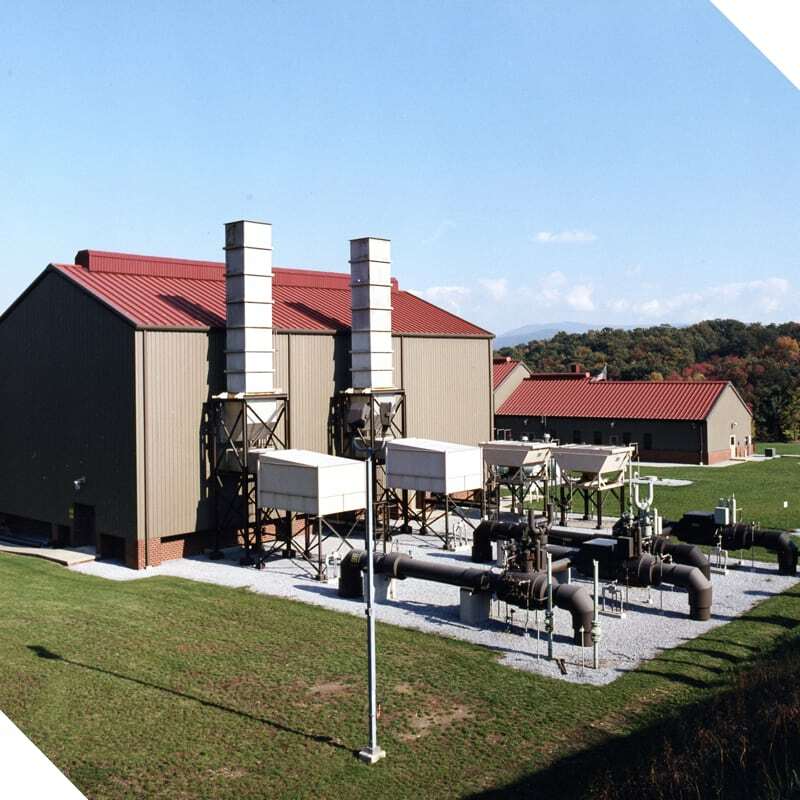 Our engineers understand that your application is unique, so we go through the process of understanding your specific needs, then design a control system focused on your specific equipment and how it integrates into your plant, from gas turbines (Aero-Derivative and Frame), steam turbines, and hydro turbines to generators for power generation. Petrotech also has specialized expertise in electrical and mechanical engineering to numerous different customer requirements and renewable industry standards. Our hydro control systems are designed to provide a high degree of flexibility and scalability, thus ensuring reliable control and monitoring of hydro governing operations. To learn how our updated control systems provide a Power System Operator (PSO) the ability to restart their large steam turbines following a blackout, see our white paper, "GE Frame 5 – Black Start Capabilities." Our skilled engineers provide comprehensive system design and manufacturing services for all types of marine applications. 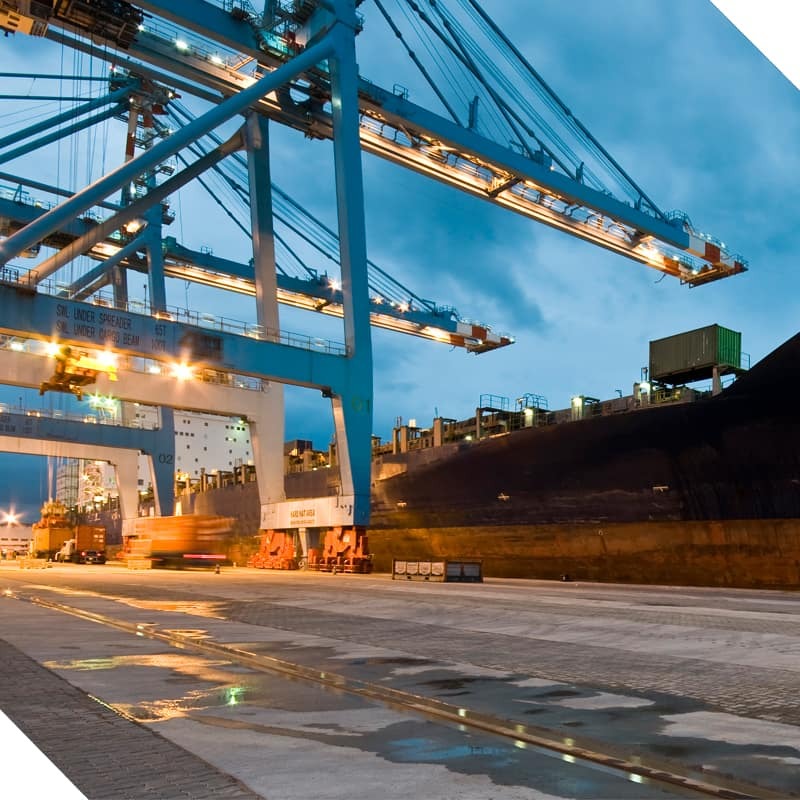 Our control systems can increase the efficiency and monitor the use of turbines, pumps, diesel engines, and loaders/unloaders for military, FPSO, and other offshore transport vessels and tankers. Our customized solutions for water analyzer houses, pump bearing temperature monitors, conveyor control and sequencing, tanker loading, and hatch controls on vessels have made us a technology leader in the marine industry. From immense assembly and conveyor lines in automobile factories and food processing plants to the show/ride controls for an amusement park, industrial automation industries all share the same desired goal—efficiency and uptime. We can develop custom solutions for your manufacturing needs. From our engineers' initial design to the end product installation and follow-up support, we'll ensure your control system helps streamline your automated business, improving your bottom line and minimizing waste on-site. Explore our special applications to see how we can minimize safety hazards and improve efficiencies on conveyor & assembly lines. At Petrotech, our turnkey services allow us to be flexible for clients, providing the solutions you need all the way from consultation and design to implementation and follow-up 24/7 aftermarket support. Whether you need a full control system install for a compressor or generator on-site or need to update your hazardous area control systems to keep your crew safe, our team can provide the support you need. Request a quote with us below.